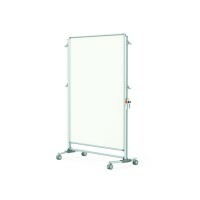 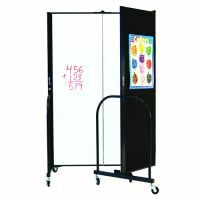 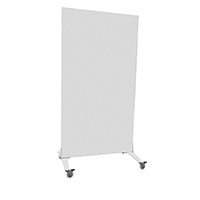 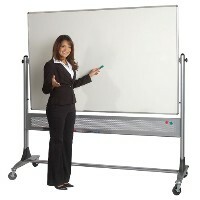 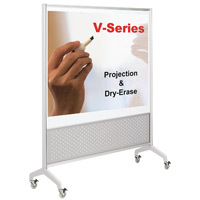 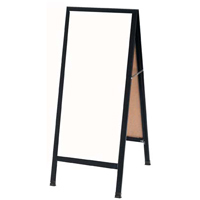 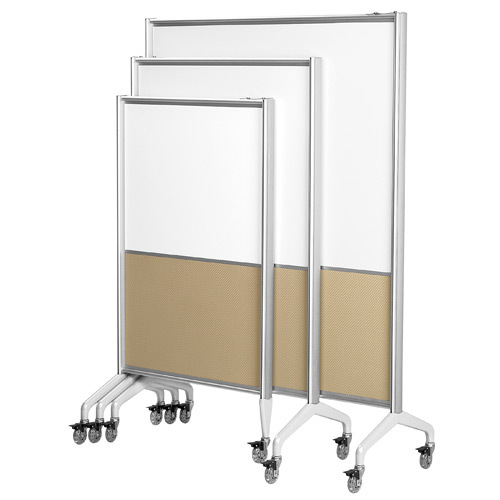 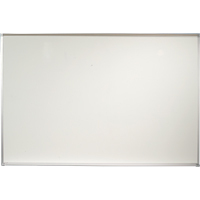 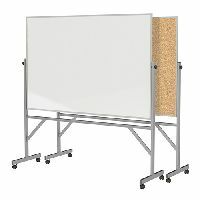 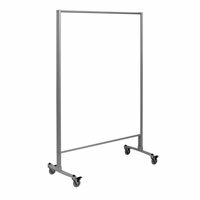 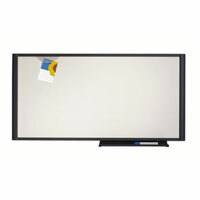 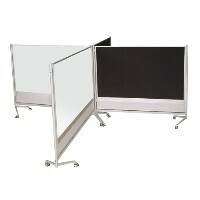 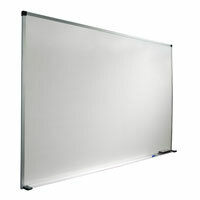 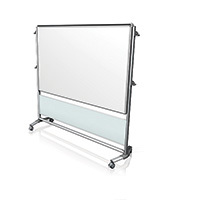 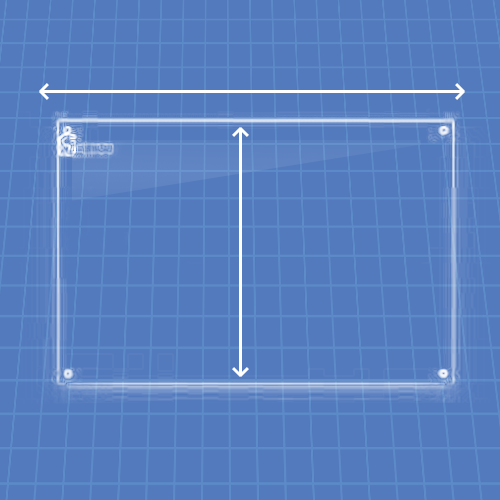 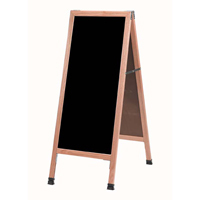 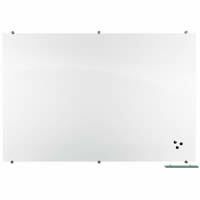 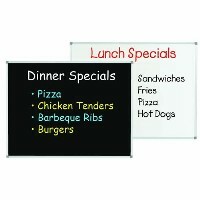 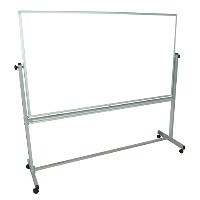 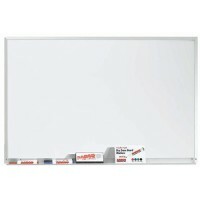 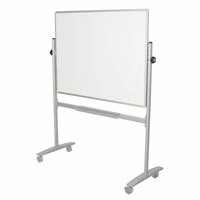 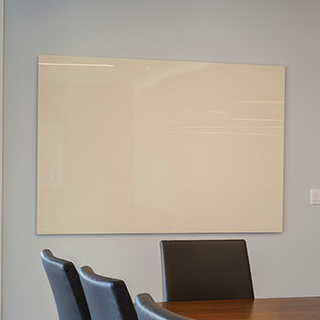 V-Series Mobiles feature an EVS Write dry-erase surface that accepts Magnetic accessories. 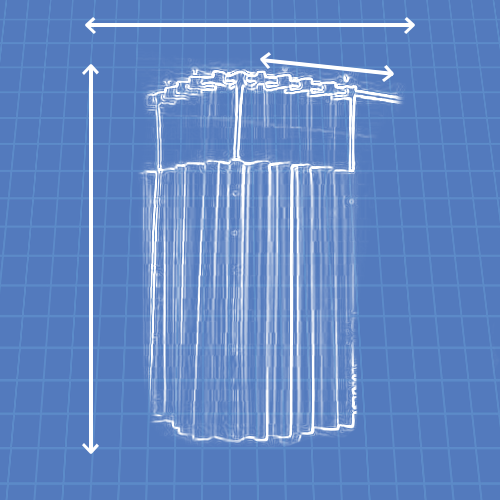 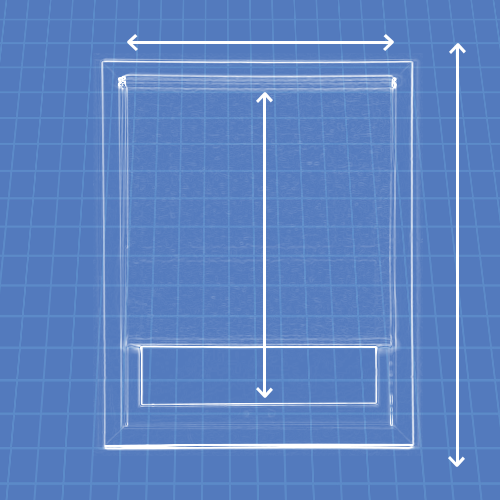 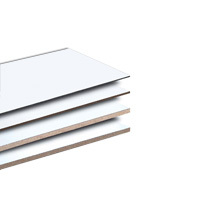 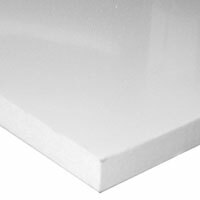 EVS Write Surface is offered full height or split height with EganMetallic bases. 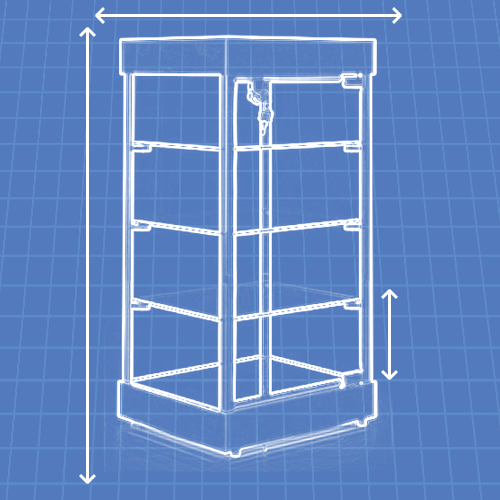 Accessory Grooves in uprights provide easy location of accessories. 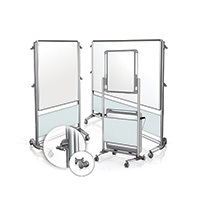 EVS is guaranteed-to-clean. 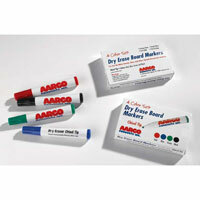 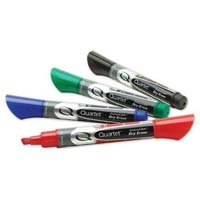 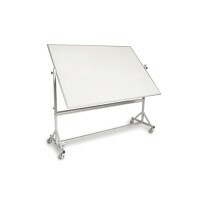 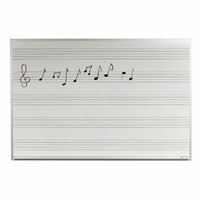 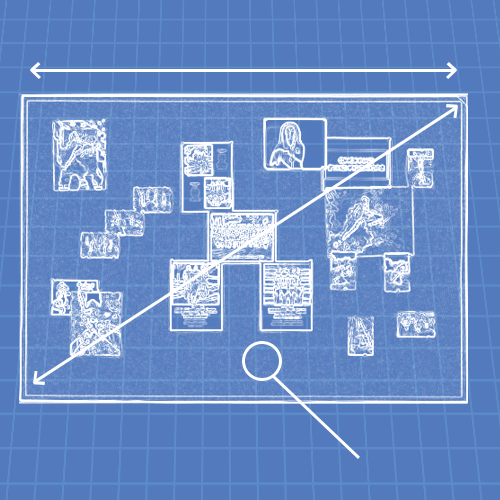 For best, dust-free results, use quality dry-erase markers, and clean with an EganCloth. 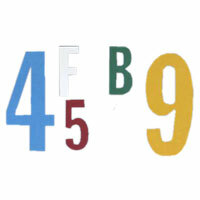 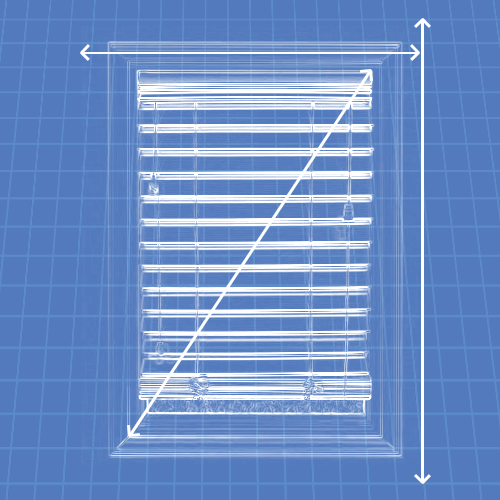 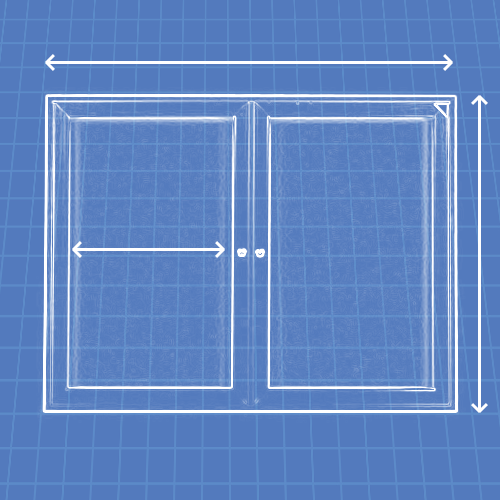 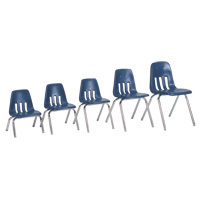 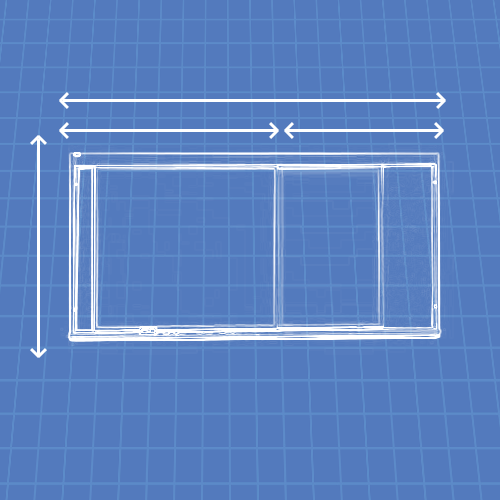 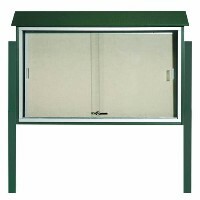 Choose from among four models: a model with a 3-point base; a split-panel model with a 3-point base; a model with a 4-point base; and a split-panel model with a 4-point base. 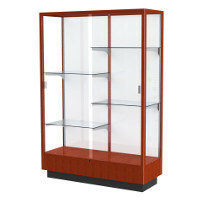 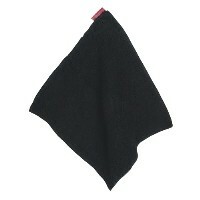 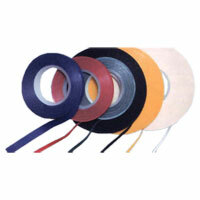 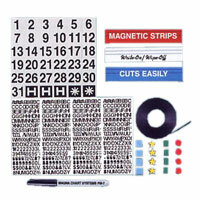 Select from a variety of different available sizes. 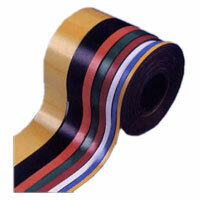 Specify with any combination of EVS Write and tackable EganFabric. 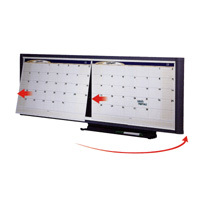 A variety of different options are available for purchase with V-Series Mobiles. 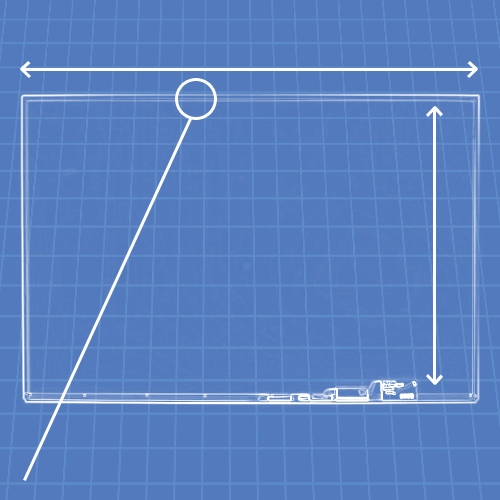 Optional links available to connect multiple V-Series Mobiles. 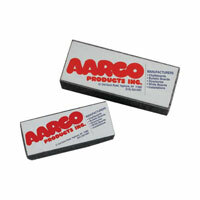 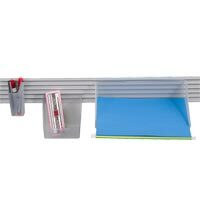 Optional Magnetic track kits available.